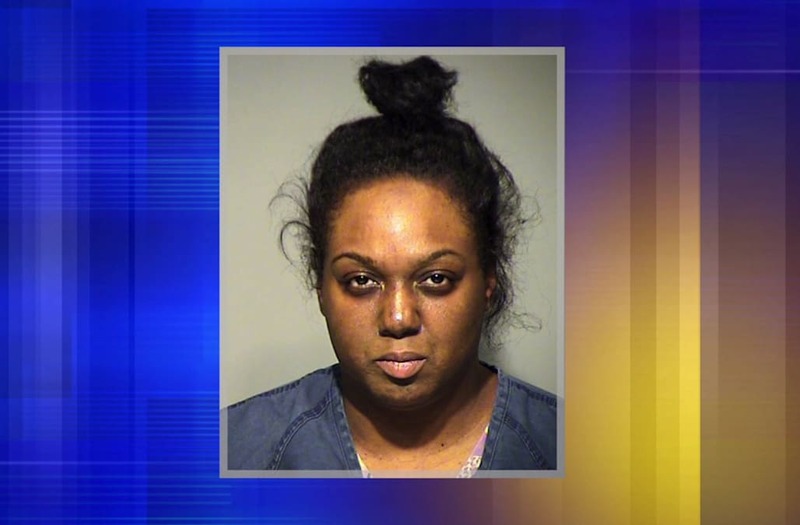 MILWAUKEE (WITI) -- A woman is now charged in the homicide of an infant on Milwaukee's northwest side. The accused is 37-year old Claudette Mitchell. She has been charged with first degree reckless homicide -- and is being held on a $75,000 cash bond. According to the criminal complaint, police say seven-week-old Savaiyah Reid was found unresponsive at a day care near 77th and Villard Tuesday afternoon, August 22nd. The complaint indicates emergency responders noticed blood in Reid's airway, a bruise in the shape of a thumbprint on her chest and scratches and bruising on her head. A day care worker has been charged with first degree reckless homicide after a seven-week-old girl was found unresponsive with blood in her airways. Savaiyah's mother and grandmother rushed to the day care. "And when I got in and asked her 'was Savaiyah OK,' and she says 'no, they're still working on her,"' said Sherry Green, Savaiyah's grandmother. The Milwaukee County medical examiner conducted an autopsy of Reid. Officials ruled the infant died from blunt force trauma to the head. The complaint says Reid "had multiple contusions and abrasions to the right and left side of the face, the forehead, nose, and cheek. Savaiyah Reid’s body also had bruising to the abdomen. An internal examination revealed multiple, too numerous to count, skull fractures." According to the criminal complaint, Mitchell said she was the only adult who had cared for the infant the day Reid died. "Nothing is going to bring her back, but I want justice for my granddaughter," Green said. According to the criminal complaint, there were eight other children at the home of the time of the incident. Two of them, an 11-month-old and a five-year-old, were in the same bedroom as Savaiyah. Mitchell made her initial appearance in court on Sunday, August 27th. She is scheduled to be back in court for a preliminary hearing on September 6th. If convicted on the reckless homicide charge, Mitchell could face up to 60 years in prison.